Years ago, I read an article in a magazine about seasonal style. Apparently, the way you dress can be classified by the seasons – Victoria Beckham, with her tailored dresses, coiffed hair and court shoes, is a ‘Winter’. Sienna Miller, her of flowing blonde locks and maxi dress fame, is a ‘Summer’. There was a quiz (naturally, this was the 90s and it was probably Cosmo) and my love of chunky knitwear, tights and brogues put me firmly with the Winters. I’m just not very good at dressing for summer. I have a terrible habit of buying too-short dresses which look indecent without tights, I’ve tripped over my maxi dress hem more times than I’d like to mention and my version of a tan is a slight pink tinge, cultivated with badly-applied Dove Summer Body. By the time August rolls around, the initial novelty of not having to wear a thermal vest has worn off and I’m bloody sick of painting my toenails, so I start dreaming of my AW wardrobe… and, erm, buying it. I ‘just popped in’ to TK Maxx one afternoon under the pretence of buying a birthday present, but came out with this instead. I’d been looking for a leather biker jacket for months and I’m now desperate for cooler weather so I can throw this butter soft beauty over a tea dress and tights. It smells DIVINE too. I actually bought this last year – it’s my go-to dress for frosty days and looks great with bright tights and a chunky cardigan. 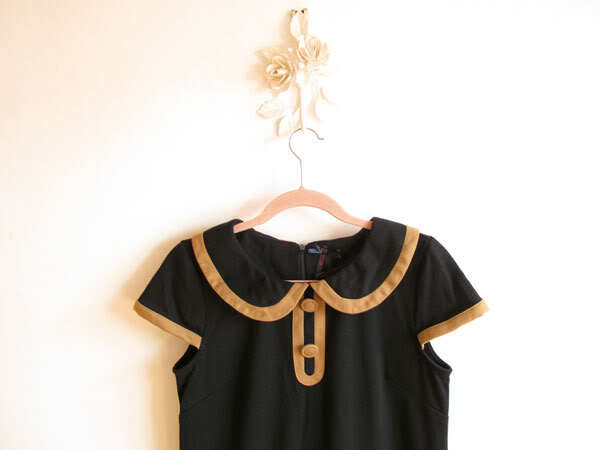 I bought this in the Topshop sale at the beginning of summer for a very reasonable £20. I thought it’d be a great camping cover-up (which is was, more on that tomorrow) but now I’m ready to wear it with skinny jeans and a striped tee. 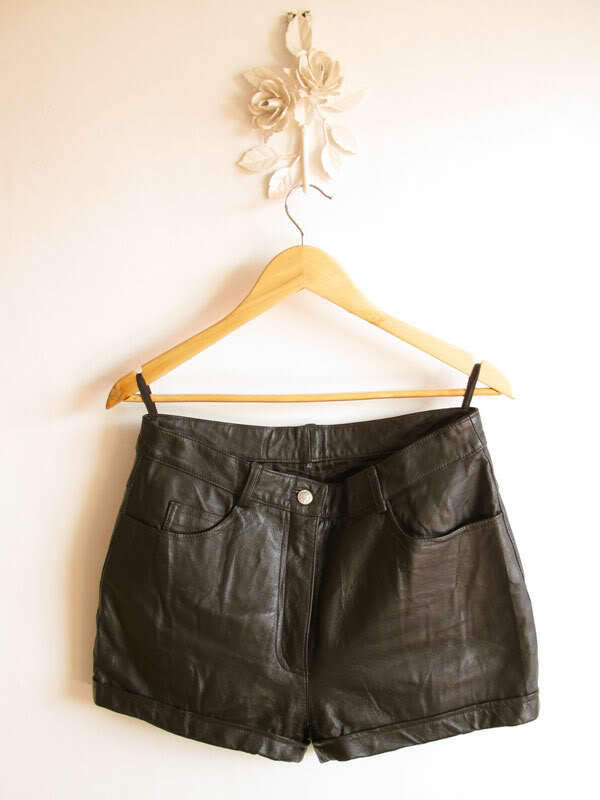 My favourite vintage shop has a whole section dedicated to leather shorts – these are slightly high waisted, not too short in the leg and had a £10 price tag, so obviously they came home with me. They’re crying out for thick tights, heeled brogues and a printed blouse. I’ve already worn these with summer dresses and bare legs, but I think their true partner is a pair of 120 deniers. They’re cute and comfy and I know I’ll wear them so often you’ll be sick of them come January. Admittedly, it is nice to sit outside without fear of frostbite and I do like being able to just drive my car rather than dig it out of 2ft of snow first, but I really am looking forward to the colder weather. What about you – are you a ‘Summer’ or a ‘Winter’? Would you take a parka over a playsuit any day, or will you still be wearing your flip flops in October? That jacket is fabulous. You should buy lottery tickets, you are a lucky girl. Amazing!! 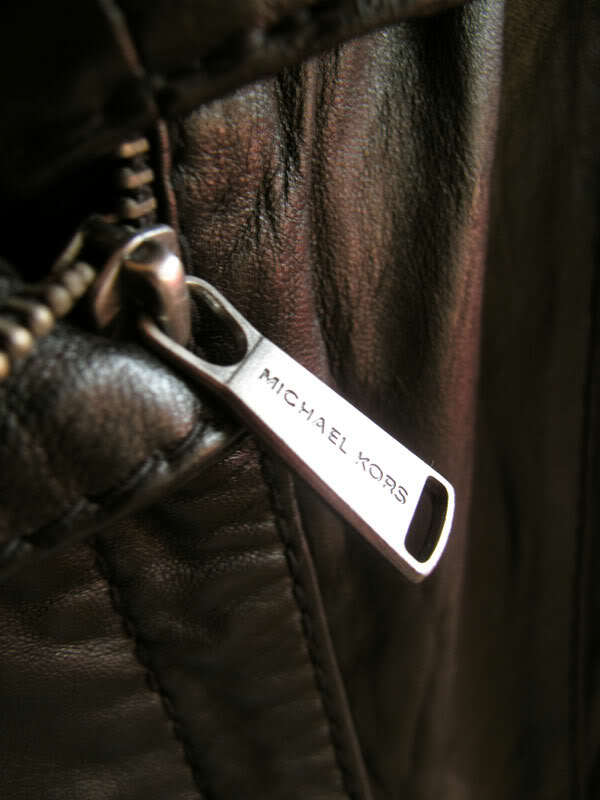 I really love everything about leather!!!! I cannot wait to wear all the lovely jumpers and coats i keep spying in shops at the moment, dressing for colder weather is so much better imo! Dressing for AW is fun, but I do find myself missing the sunshine when the evenings are long and dark and it takes forever to get light in the morning. 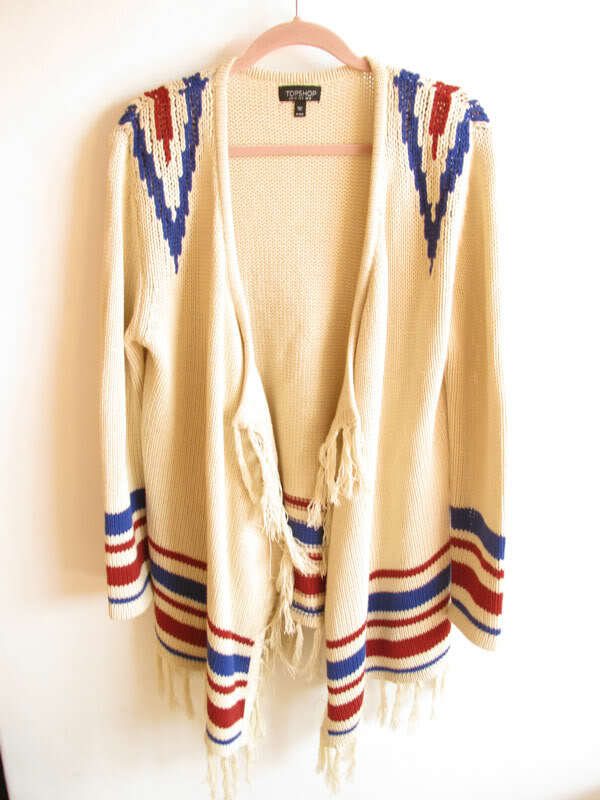 AW clothes are great though, although to keep things interesting often requires quite a few different coats/big jumpers! I’m spring/autumn. Winter is too cold and summer is too hot but spring and autumn are just right. I sound very Goldilocks don’t I? I nearly bought a Paper, Denim & Cloth leather jacket from TK Maxx last year. 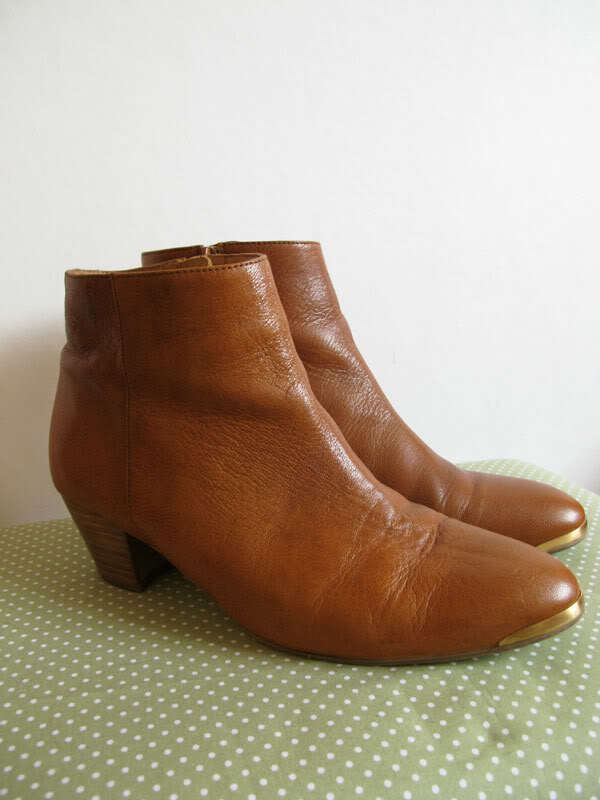 I do vaguely regret it because it was the perfect shade of brown and such lovely leather, but I was being sensible. I don’t wear leather jackets so I bought some shoes instead. I’m definitely a winter – summer makes me feel all flustered, I hate being too hot! I’d much rather be bundled up in tights and hats and scarves please! i love all of those! The shorts are my favourite. I love the boots, and the leather shorts v v much – what a find with that jacket also, so impressed! I think I prefer Autumn, I like being able to wear short things without my legs being out. Summer here is too inconsistent and I always end up feeling under or overdressed somehow. Really looking forward to multiple layers and tights again and getting a bit more creative. I always find it a lot more fun to dress for AW as well (I like to think I’m an Autumn). That jacket is amazing. It’ll be perfect with a dress. And I’ve been on the hunt for leather shorts for ages. 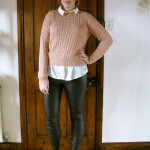 I am definatley an Autumn/Winter girl! 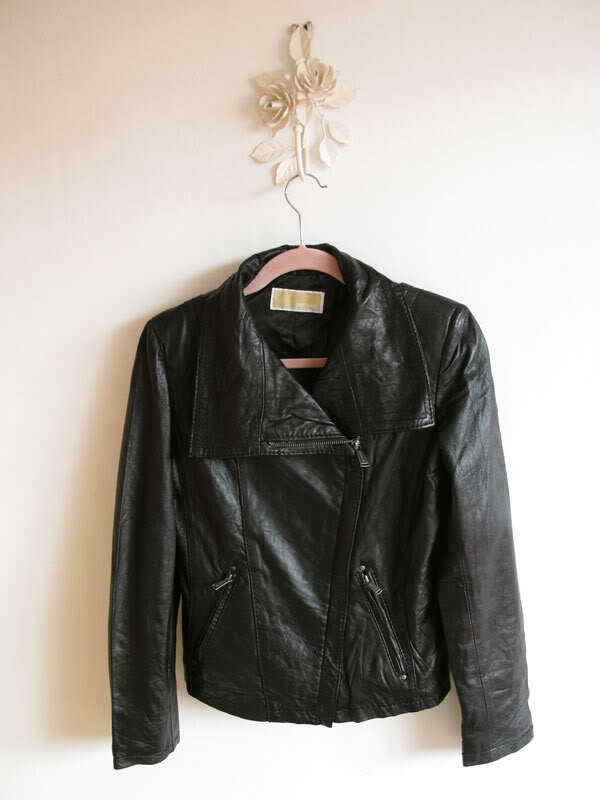 Love the leather jacket, I never think to look in TK Maxx for jackets, I really should! I love summer and maxi dresses, flip flos, rolled up jeans and t-shirts with no coats required but I do have a deep, ingrained love of chunky knits and big socks… can I be a season chameleon? I’m definitely a winter dresser, even though I love the warmer weather in summer. I’m comfiest in a sweater dress, leggings and my Steve Madden riding boots. Love the sun though I do, I’m looking forward to cuddling up in my winter wool, comfy coat and bestest boots. I love this post! I’m also really bad at summer dressing, I never seem to get it right – everything is always to tight, or too heavy or to short or too see-through. I’m best in autumn clothes. I love that jacket, what a great find! Love these lucious leather goods! I am winter all the way. My all-time favourite thing is a vintage suede coat with a huge faux fur collar that I can’t wait to get back into. I’m totally a winter. Chunky knits are so much more forgiving than bikinis. That leather jacket is an amazing find. 90s Style – It’s Totally Rufus!